Technology is constantly shifting , and local universities and colleges need to keep up to afford its students of more efficient ways to learn. 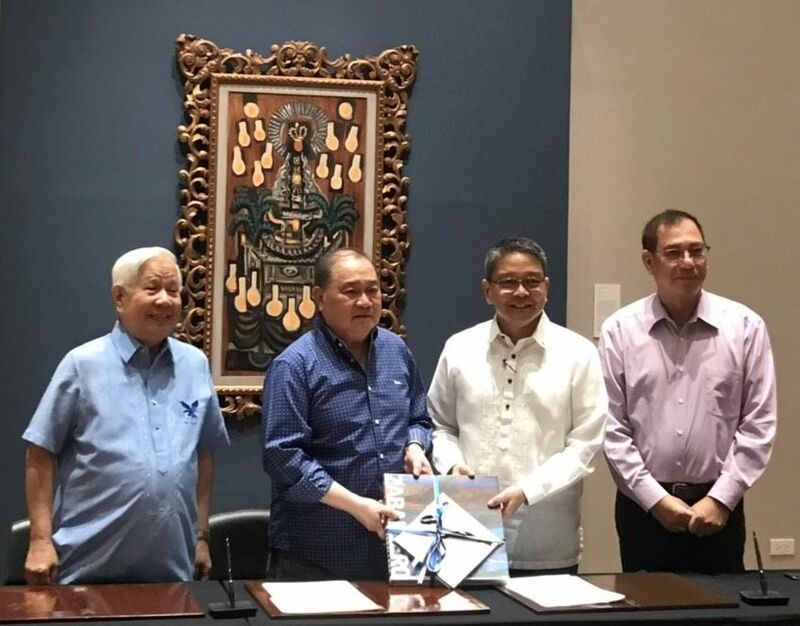 Leading telecoms and digital services provider PLDT, led by its Chairman and CEO Manuel V. Pangilinan, recently signed a partnership with the Ateneo De Manila University (ADMU) that will further enhance the prestigious institution’s digital learning within its Metro Manila campuses with the aid of premium, high-speed connectivity. Through its B2B arm, PLDT Enterprise has cemented its long-standing partnership with the university by providing enhanced connectivity for the benefit of its academe and student population for its campuses in Loyola Heights, Ortigas, Rockwell and Salcedo. These satellite campuses rely heavily on fiber-fast connectivity for research and download of educational materials, for students’ use in managing projects and deadlines, and other digital-based processes for the campus. “We hope to provide Ateneans more innovative, interactive, and efficient ways to learn,” said PLDT’s Chairman and CEO Manny V. Pangilinan. “The campuses of the future should be equipped with premium, high-speed, and reliable internet connectivity—and we hope to provide Ateneans more innovative, interactive, and efficient ways to learn,” added PLDT’s Chairman and CEO Manny V. Pangilinan. PLDT also offered the university with the Metro Ethernet Solution, a standardized, carrier-class network to help manage geographically dispersed sites more efficiently. “We’re very happy to be partnering with the country’s leading digital services provider, led by MVP, who has always been one of Ateneo’s staunch supporters. Technology is constantly shifting, and we need to engage the digital shift. We appreciate PLDT’s services to help Ateneans become better in learning and reshaping the world,”said Ateneo President Fr. Jose Ramon T. Villarin, SJ. PLDT's wireless subsidiary Smart Communications Inc. has likewise increased Smart Wifi rollouts in over 100 school areas nationwide, providing students across the country the benefits of the internet as a learning and communications tool. With Smart Wifi, super speed internet connections are now available to students of the University of the Philippines-Diliman, De La Salle University-Manila, Pamantasan ng Lungsod ng Maynila, Pamantasan ng Lungsod ng Muntinlupa, Emilio Aguinaldo College, Adamson University, Navotas Polytechnic College, and San Sebastian College, giving them access to an enhanced digital learning experience.